Here Are America's 50 Top Doughnut Shops: How Does Philly Stack Up? With abundant doughnut options across America's cities and towns, it's not hard to find a satisfying treat near you. 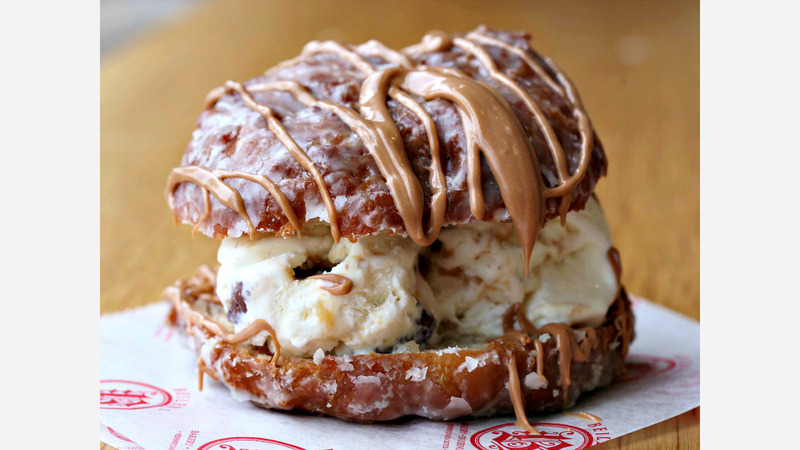 But when was the last time you had a truly mind-blowing doughnut? Hoodline crunched the numbers to find the top 50 doughnut shops around the country, using Yelp data collected in early May and our own special sauce to produce a data-driven breakdown of where doughnut reign supreme in the US--and how Philadelphia stacks up. 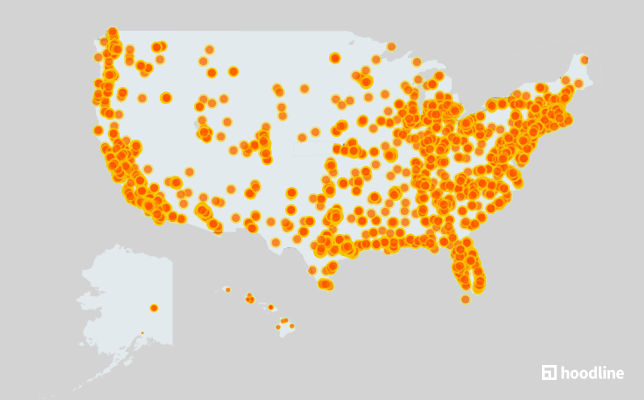 More than 7,000 U.S. doughnut shops have a rating of 4 stars or higher on Yelp, as this map we made illustrates. We dug deep to find the 50 best. As it turns out, Philly has one of the country's best doughnut emporiums with Beiler's Bakery, located in the Reading Terminal Market. With an impressive 4.5- star average with 871 reviews, it made our list at #24. What makes Beiler's Bakery special? Besides the eclectic mix of Pennsylvania Dutch sweet treats, including the eatery's most popular blueberry fritter, people reportedly love to watch the doughnuts be made in front of them as they're waiting in line.